Fancy something a little different to the traditional spa day or night out? Here are 13 more unique hen party ideas to inspire you. There's no denying that planning a wedding can become a little bit stressful at times. That makes your hen party the perfect opportunity to switch off and have a good time with your best girls. 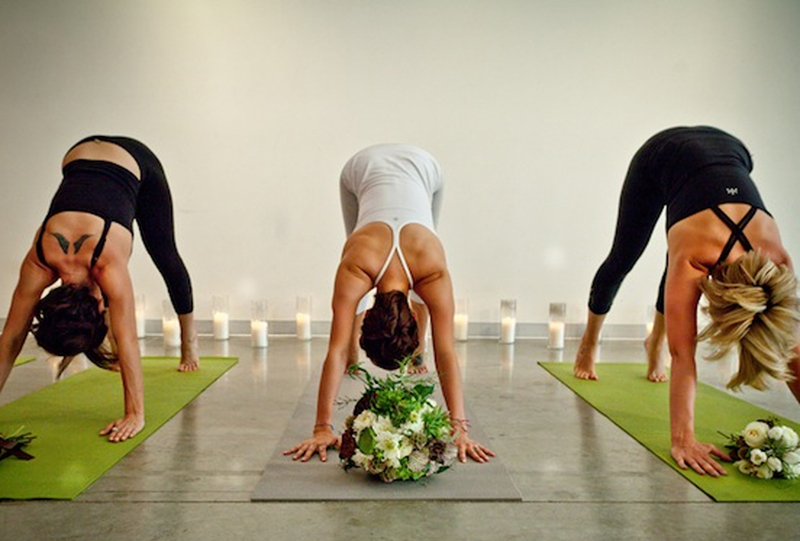 A yoga retreat will leave you feeling refreshed and ready for the big day. If you're a sportier group, why not rent a holiday home by the sea and have a long weekend on the water? You could take kayaking lessons, hit the surf or even have a go at stand-up paddle boarding. 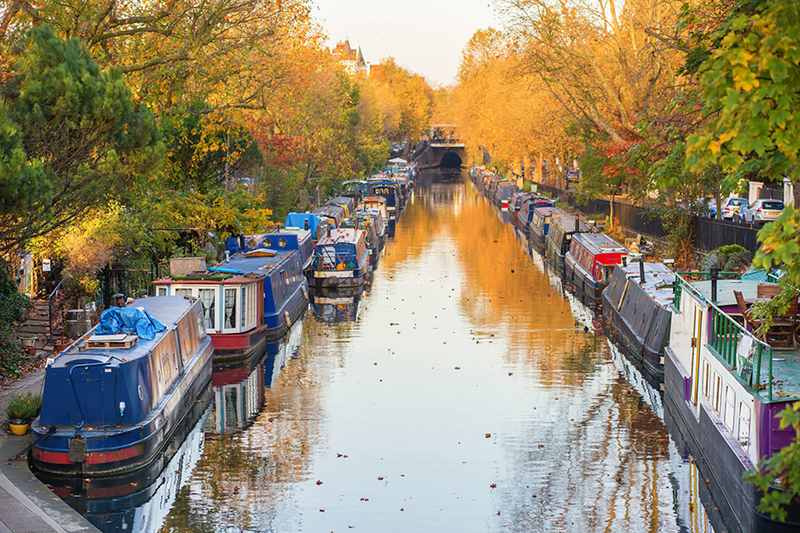 For a more leisurely float on the water, why not hire a canal boat for the weekend? Expect a glamping experience on the water - bring lots of foodie treats, some fun board games and a cocktail kit or two. Add a luxe upgrade by booking a private chef. For creative brides-to-be, there are plenty of unique hen party ideas. 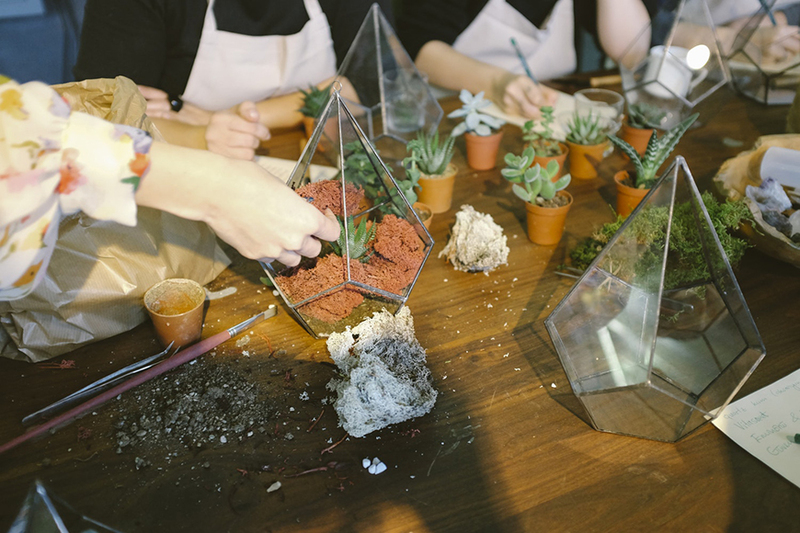 We've seen everything from making lampshades to terrariums and firing up the kiln to create your own clay pots. The possibilities are endless! This one's guaranteed to raise eyebrows and garner a few giggles when it comes to unusual hen party ideas. Grab a brush and see what you can paint before you blush! 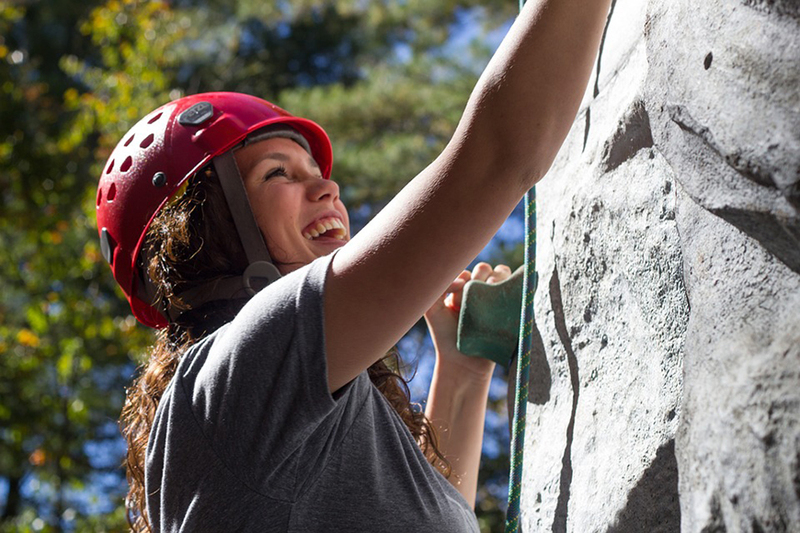 With adventure sports more popular than ever, activity weekends are big news when it comes to unique hen party ideas. You could learn to rock climb, take on an assault course or even head out on quad bikes over an action-packed weekend. If you're a keen equestrian, then what could be more fun than a hen party filled with gymkhana games? 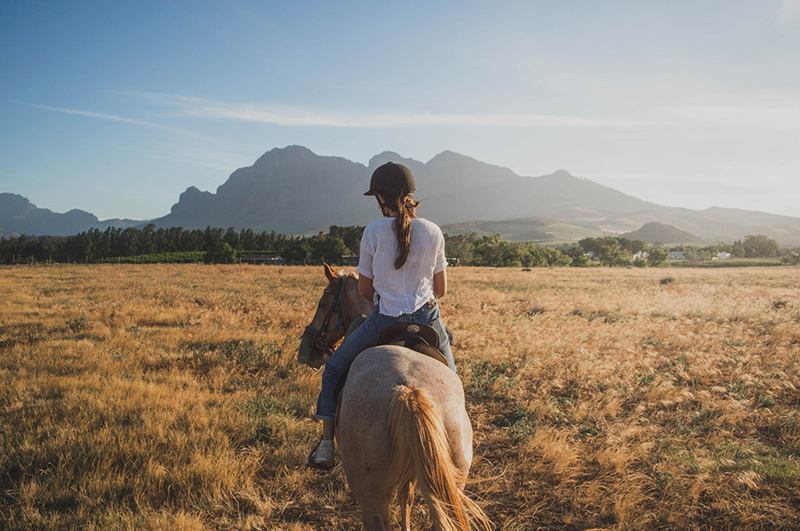 Just make sure your fellow hens are happy to hop into the saddle too! 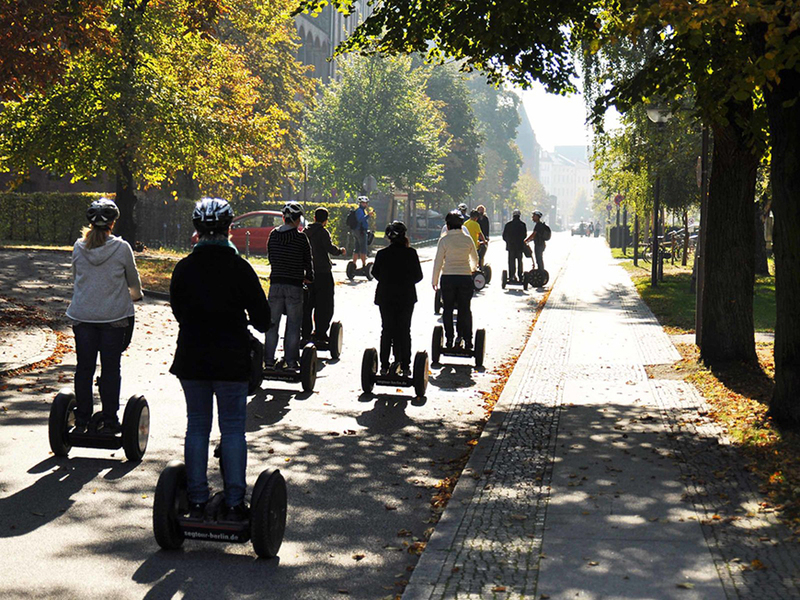 Book a city break and tour in style on segways. You'll get to make memories discovering somewhere new, without having to put any of the legwork in. Result! One of the more unusual hen party ideas, a fitness retreat turns the traditional idea of over-indulgence on its head. Grab your girls and get ready for some serious bridal bootcamp and lashings of avocado toast. Whether you're exploring spooky dungeons or a haunted part of town, ghost tours are sure to bring shivers down your spine and get your adrenaline pumping. These unique hen party ideas are not for the faint hearted. Check into one of the escape rooms that's popped up around the country and challenge yourselves to break out. Put your bridal party's teamwork to the test with challenges, tasks and codes. Then it's on to the pub to celebrate your success. 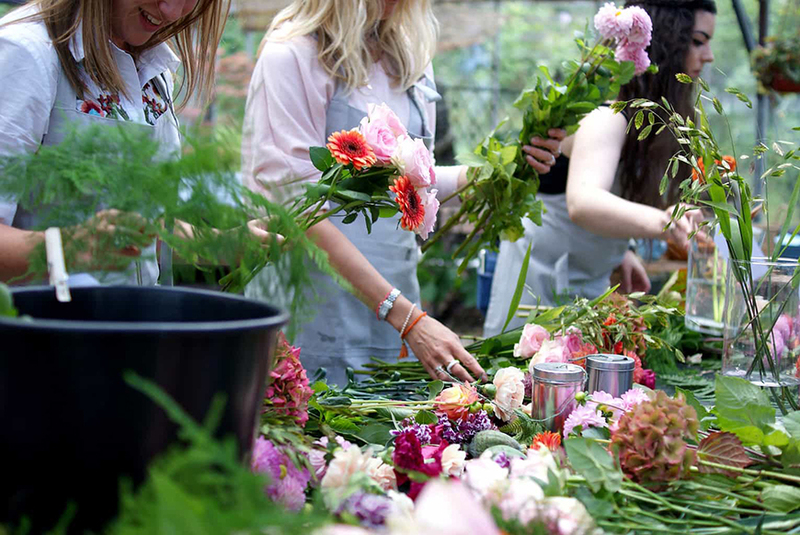 Perfect for the green-fingered bride, a flower arranging workshop is a lovely idea for more unusual hen party ideas. It's an excellent opportunity to train up your wedding morning team if you'll be DIYing your flowers, too. Create a truly special 'something new' for your wedding day by mixing your own wedding day fragrance. A hen party perfume making workshop will help you do it. Make sure you share your favourite hen do ideas from this list with your bridesmaids. It is their responsibility to plan your hen party, after all! Find out exactly what to hand-over to your bridesmaids with this guide.